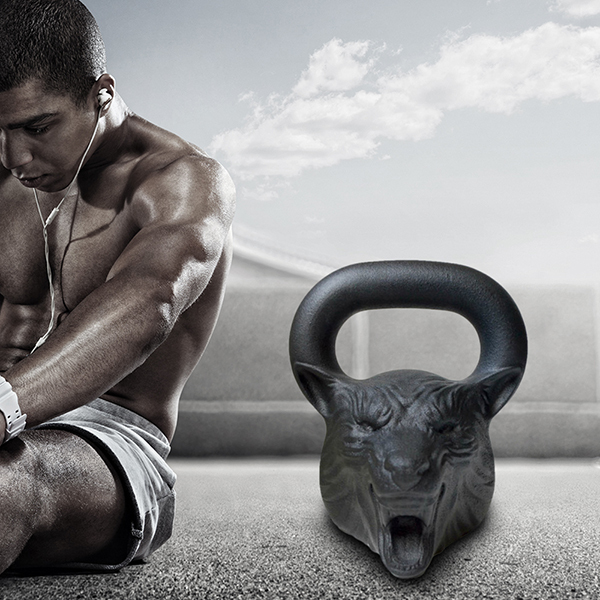 Casting Iron Animal Face Competiton Kettlebell is special design for unique demand from different user. DURABLE, HIGH IMPACT BUILD: Each free weight is derived from solid cast iron with a hammertone non-chip finish. Designed from a single-piece casting, this Fitness Equipment is less likely to break than giryas that are made from multiple parts. 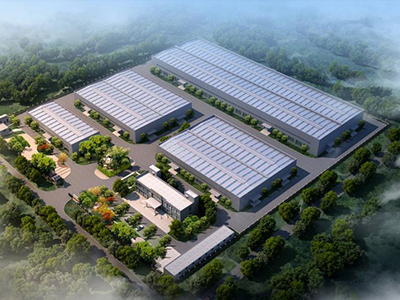 We can design and manufatcure different shape and logo as you demand . 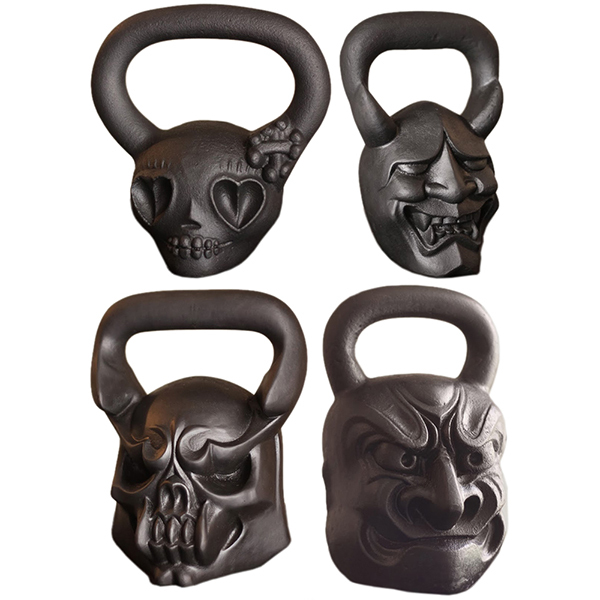 Looking for ideal Gym Painting Iron Training Skull Kettlebells Manufacturer & supplier ? We have a wide selection at great prices to help you get creative. 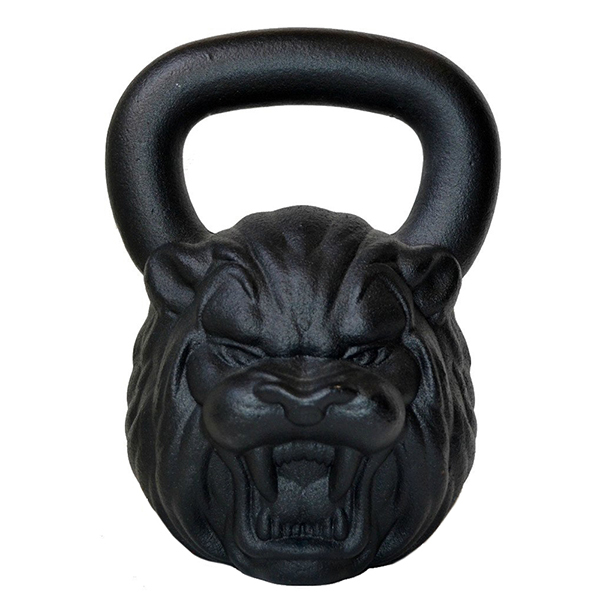 All the Custom Logo Cast Iron Competition Kettlebell are quality guaranteed. 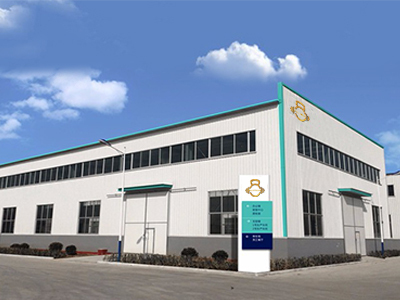 We are China Origin Factory of Cast Iron Kettlebell Powder Painting. If you have any question, please feel free to contact us.